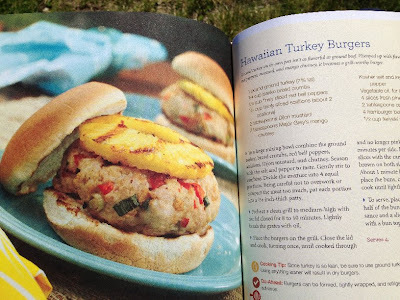 Healthy Loser Gal: Simply Grilling: Oh-so-healthy new ways to grill! Simply Grilling: Oh-so-healthy new ways to grill! The week of Fourth of July festivities is the perfect time to get ready for grilling season. I recently received Jennifer Chandler‘s great “simply grilling" and have read it, cover-to-cover now, absorbed in the beautiful photographs and delicious looking recipes. 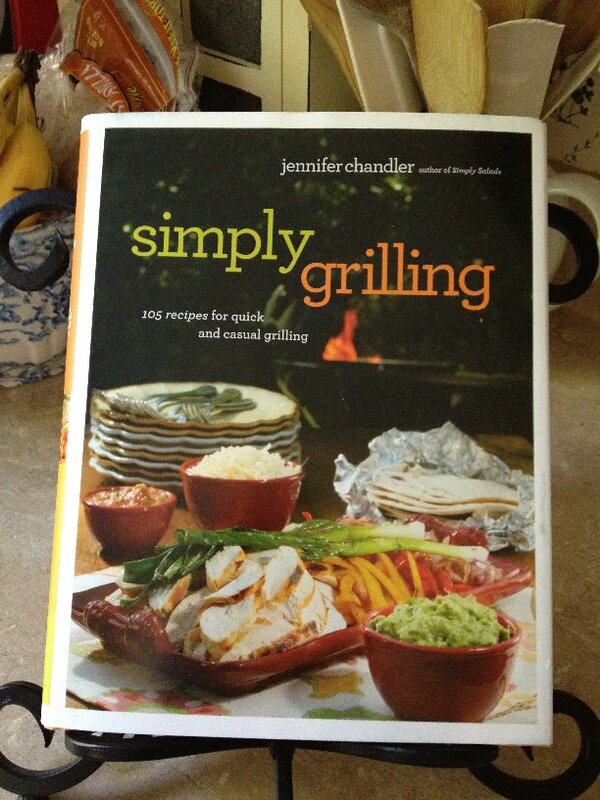 Jennifer Chandler has a simple, easy way with her recipes and grilling techniques. 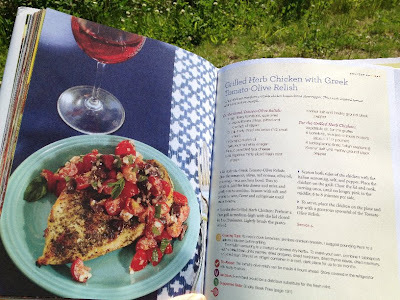 A Food Network Dinner Impossible chef, she has also authored Simply Suppers and Simply Salads. You can follow her, as I do, on Twitter at @cookwjennifer. For those of us with busy lives (read: EVERYONE! 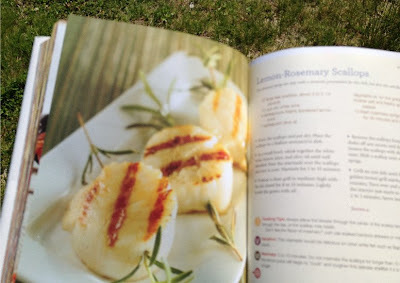 Lol) the cookbook gives many fast and tested methods that prove your backyard grill does not need to be a weekend-only activity. I’ve already tried Jennifer‘s recipe for Lemon-Rosemary Scallops and they were "oh, MY! Delicious!" When you are trying to keep food simple and use as many fresh ingredients as you can, simply grilling will give you inspiration and “how to”s that the most novice of grillers and chefs can easily prepare. 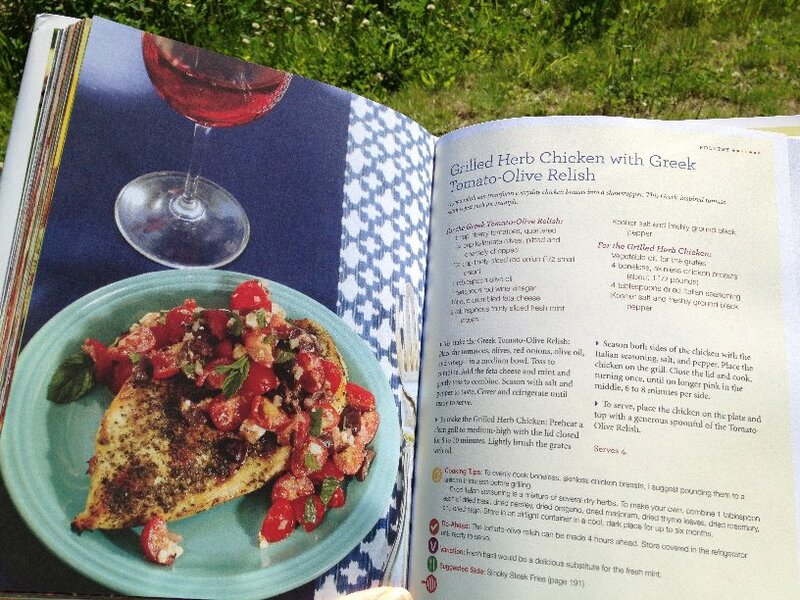 Thanks to Jennifer for sending me this great grilling cookbook – you’ve inspired me to break of out of my grilled chicken rut and experience new, delectable meals.